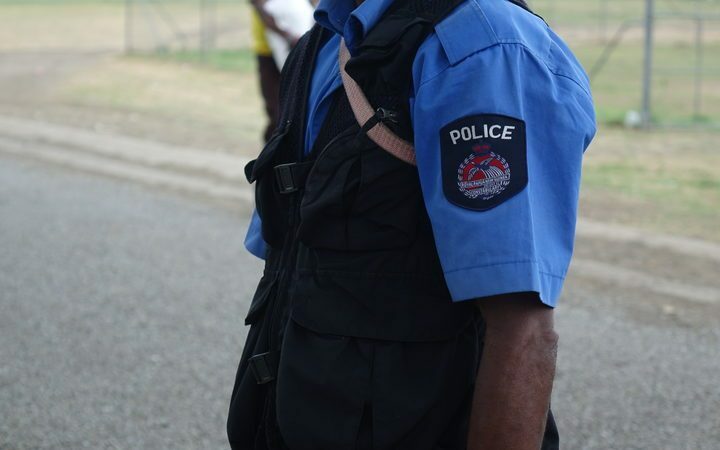 Papua New Guinea police have stopped a group of visiting West Papuans raising awareness about human rights abuses in neighbouring Indonesia. A group of around 200 people called the West Papua Interest Association crossed over the border into PNG’s Western Province last week. It wrote to local police notifying of plans to raise awareness about rights issues. 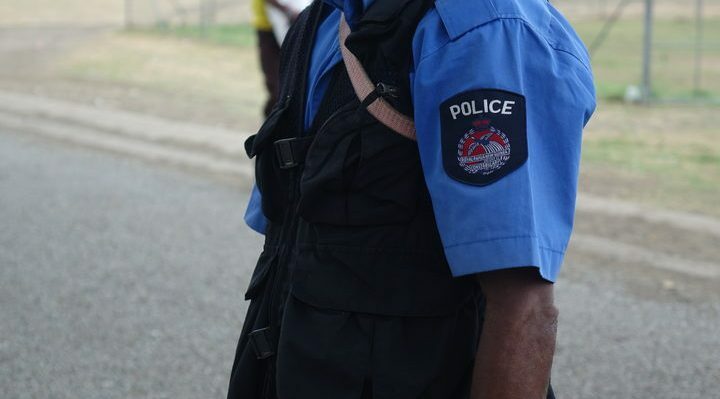 In response PNG’s police border commander, Samson Kua, advised them not to proceed with their plans. 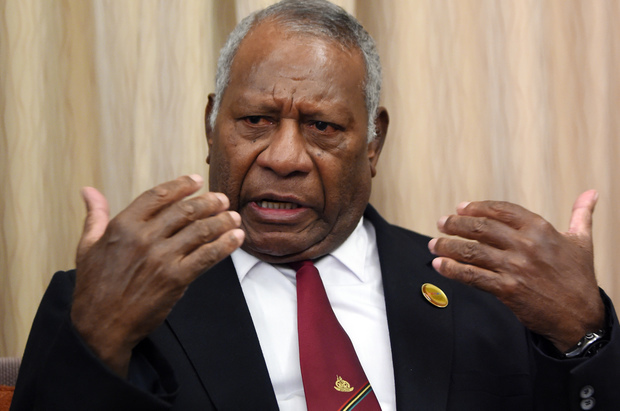 He said he doesn’t want people disturbing the peace around the time PNG is hosting next week’s APEC leaders summit in Port Moresby. While Mr Kua indicated police were determined to clamp down on illegal activities during the APEC period, he did not elaborate on how the Papuans’ campaign was illegal. “We don’t expect any noise from any people who are trying to disturb the peace and normalcy of APEC,” he explained. He said the West Papuans’ grievances on Indonesia’s side of the border were not PNG’s problem, nor could PNG tell Indonesia what to do. Two Leaders of Party (LPV) Ministers – Minister of Infrastructure and Public Utilities, Jotham Napat and Minister of Agriculture, Livestock, Forestry, Fisheries and Biosecurity, Matai Seremaiah – were terminated yesterday. The Instrument of Removal Orders were signed by Acting Prime Minister Bob Loughman, as per the powers conferred on him by subarticle 42(3) of the Constitution. 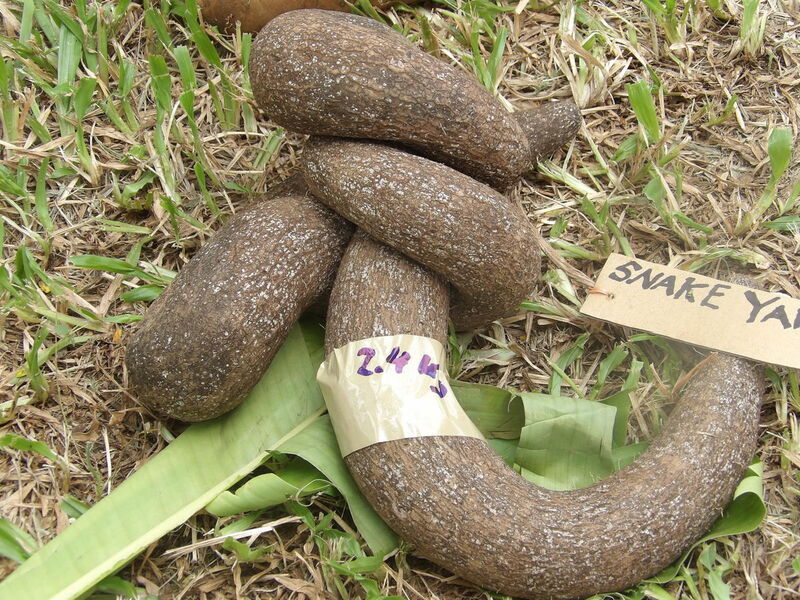 Their dismissal follows reports of a motion of no confidence in the Salwai-led Government. However, Speaker of Parliament, Esmon Saimon has confirmed to Daily Post last night that no motion has been deposited at his office. “No motion has been deposited at my office as we speak,” he said. Nevertheless, the Speaker mentioned that he is aware of speculations of a motion currently circulating as MPs lobby for more signatures. Sources said so far over 27 MPs have signed the motion. MP Napat and MP Seremaiah are two very active, outspoken leaders and this was evident when they held the two ministerial portfolios over the last two years. LPV President, MP Napat said he has been committed to the party’s promise of strength, integrity and leadership since launching the LPV and has been a loyal servant of the Salwai Government. According to a statement issued by the LPV president last night, he was advised the Deputy Prime Minister Bob Loughman had terminated him and Minister for Agriculture and Fisheries as ministers yesterday afternoon. “No reason was given for their termination,” the LPV President stated. 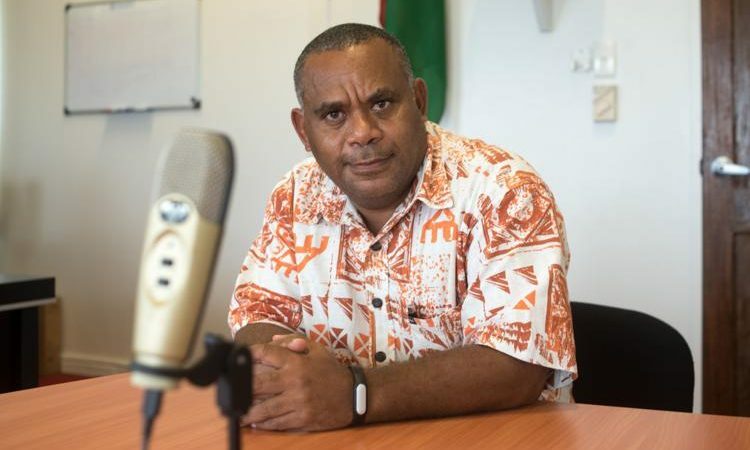 “We became aware via social media posts some of our coalition colleagues had become threatened by our party’s support in Vanuatu. We were elected to represent our constituents and have done so with integrity. 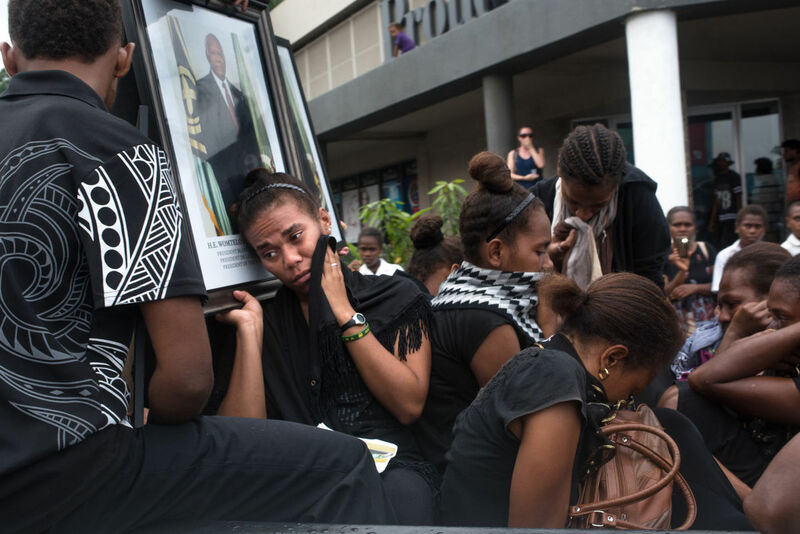 “We are deeply saddened some of our colleagues have put their own interests ahead of the people of Vanuatu. This is not something the Leaders Party of Vanuatu condones. “We are proud of our achievements as a party, representing our constituents and as members of the Salwai government. Source: The Vanuatu Daily Post.